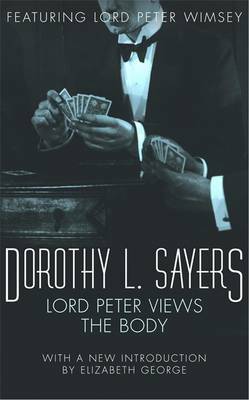 A must-read for fans of Agatha Christie's Poirot and Margery Allingham's Campion Mysteries, Lord Peter Wimsey is the immortal amateur sleuth created by Dorothy L Sayers. One solution requires expertise in fine wines; another calls on his knowledge of fine art. Lord Peter has the knack of being on the spot at just the right time to spot a thief or blackmail a blackmailer. Or even prevent a murder ...Whatever the occasion, the aristocratic detective uses his razor-sharp mind and unerring instincts to unmask the guilty and go to the aid of their victims.